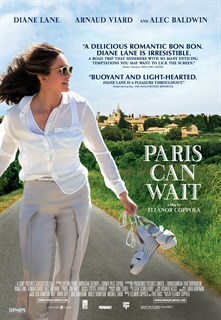 Diane Lane as Anne Lockwood. 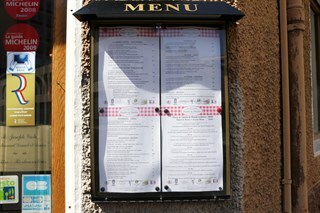 Photo by Roger Arpajou, Courtesy of Sony Pictures Classics. 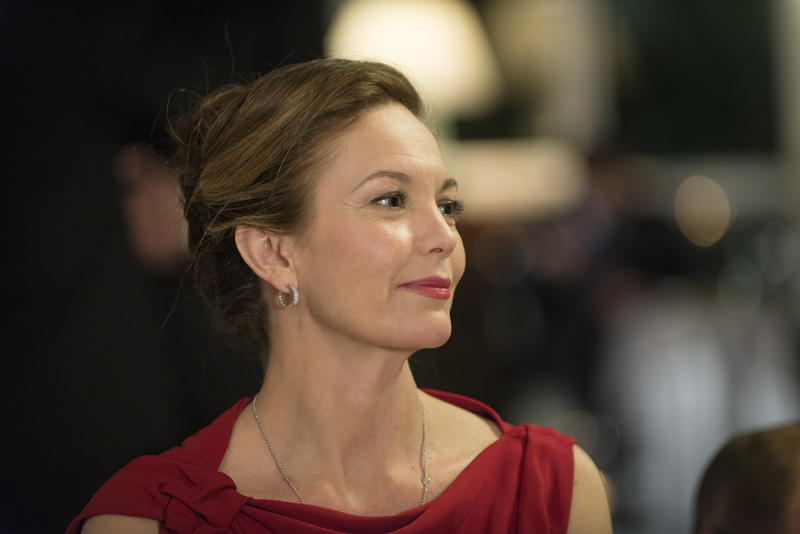 Diane Lane as Anne Lockwood. Photo by Eric Caro, Courtesy of Sony Pictures Classics. 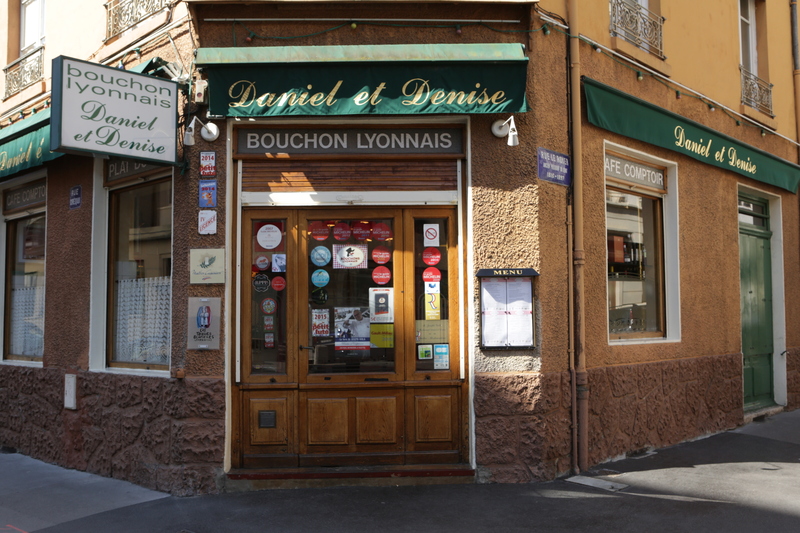 Location from the film: Menu from Daniel & Denise, a small restaurant in Lyon. 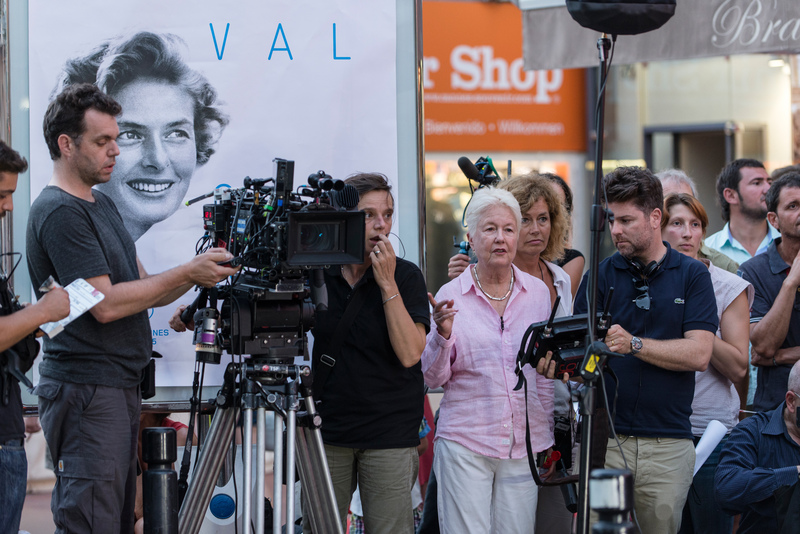 Photo by Crystel Fournier, Courtesy of Sony Pictures Classics. 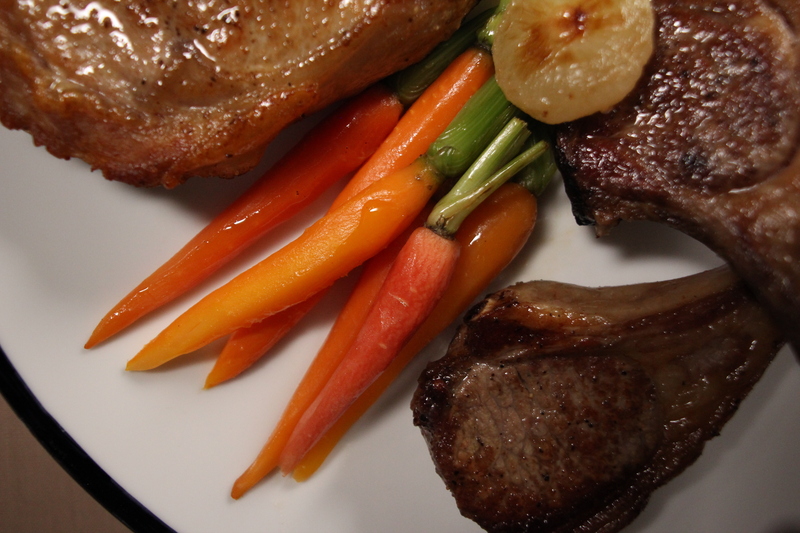 Dish from the film: Lamb Chops from Rack of Lamb with Baby Vegetables. Photo by Crystel Fournier, Courtesy of Sony Pictures Classics. Alec Baldwin as Michael Lockwood and Diane Lane as Anne Lockwood. 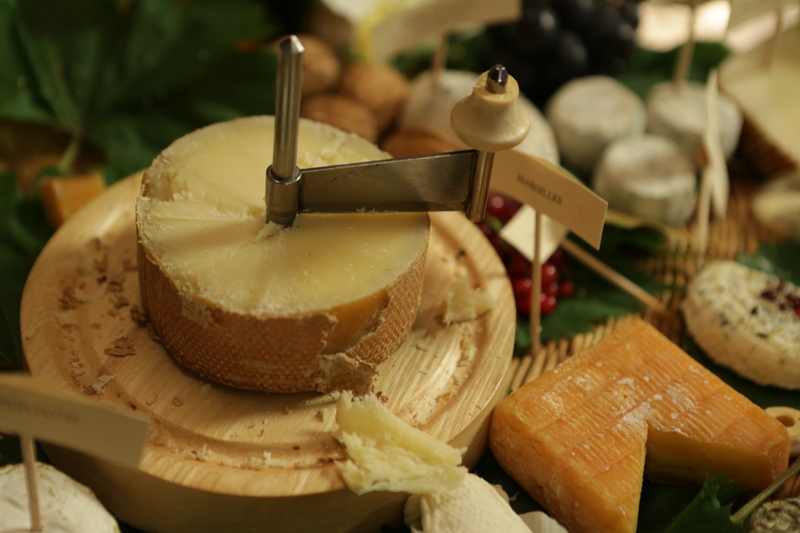 Photo by Eric Caro, Courtesy of Sony Pictures Classics. 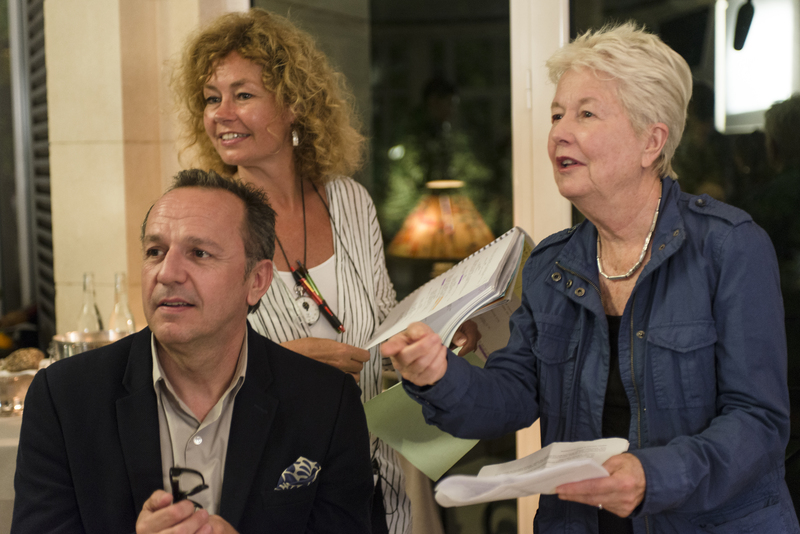 Arnaud Viard as Jacques Clement and Writer/Director Eleanor Coppola. Photo by Eric Caro, Courtesy of Sony Pictures Classics. 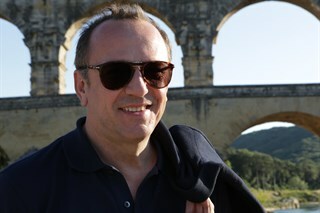 Arnaud Viard as Jacques Clement. Photo by Eric Caro, Courtesy of Sony Pictures Classics. Diane Lane as Anne Lockwood and Arnaud Viard as Jacques Clement. Photo by Eric Caro, Courtesy of Sony Pictures Classics. Writer/Director Eleanor Coppola. Photo by Eric Caro, Courtesy of Sony Pictures Classics. 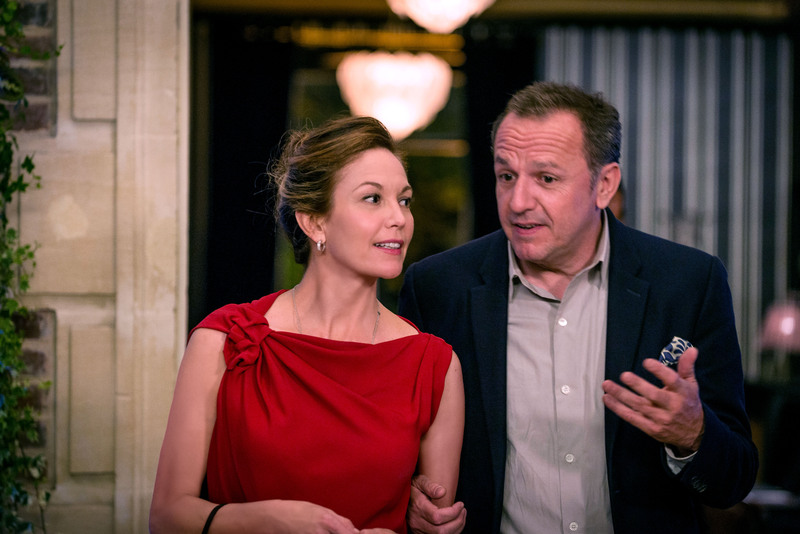 Diane Lane as Anne Lockwood and Arnaud Viard as Jacques Clement. Photo by Roger Arpajou, Courtesy of Sony Pictures Classics. Dish from the film: Tete de Moine. Photo by Crystel Fournier, Courtesy of Sony Pictures Classics. 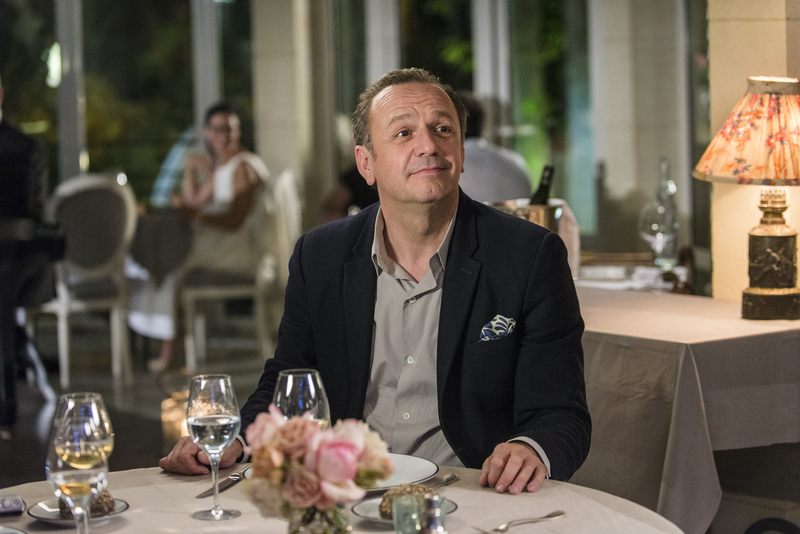 Arnaud Viard as Jacques Clement. Photo by Crystel Fournier, Courtesy of Sony Pictures Classics. Diane Lane as Anne Lockwood, Alec Baldwin as Michael Lockwood and Arnaud Viard as Jacques Clement. Photo by Eric Caro, Courtesy of Sony Pictures Classics. Location from the film: Daniel & Denise, a small restaurant in Lyon. Photo by Crystel Fournier, Courtesy of Sony Pictures Classics. 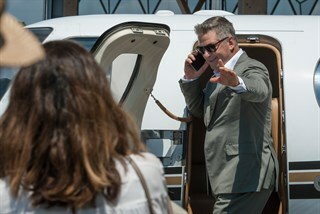 Alec Baldwin as Michael Lockwood. Photo by Eric Caro, Courtesy of Sony Pictures Classics.